Home/Football in the news/Illegal Formations Drive Me Crazy Dan Marino! 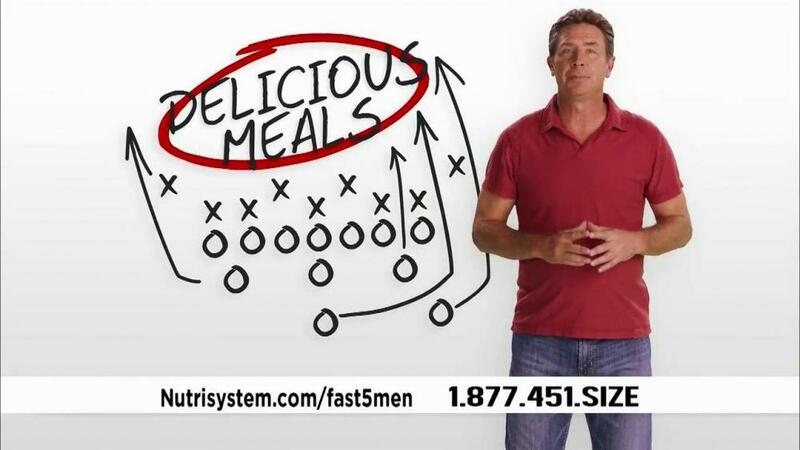 OK, I know I’m being a bit knit picky here, but how in the world do you have a Hall of Fame QB on a commercial and have an illegal formation in the ad? Yes knit picky, but come on guys! A little quality control please.